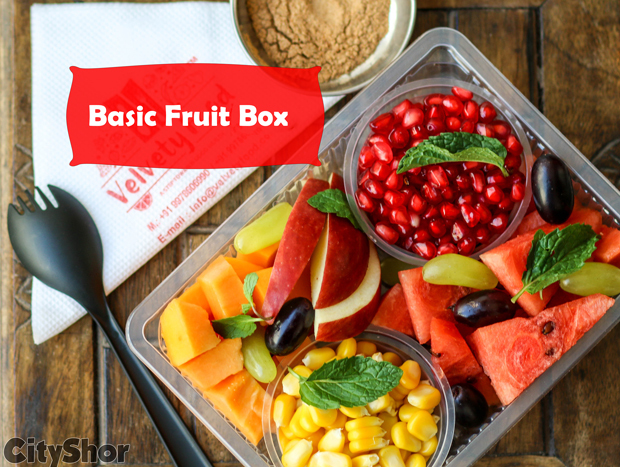 Healthy Fruit & Salad boxes at your doorstep | VELVETY FOOD! Believe it or not, it's the New Year already, and the hopes and promises of young men and women everywhere have just gotten bigger, better and stronger. But even then, if there's one resolution that has stayed put amongst all those half failed to do lists for the year, it's the "get healthy and eat properly" part; something I am sure every one of you reading this will nod your head in agreement about. After much introspection, you too like us will realise that the main reason behind this procrastination is the fact that swapping to a healthier lifestyle is easier said than done and requires a lot of hard work and commitment. 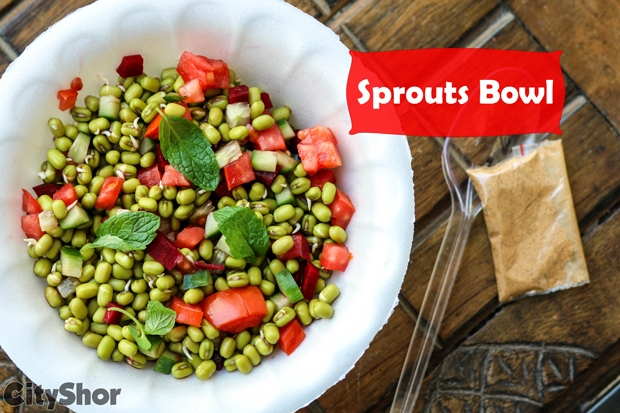 Precisely why we have brought to you a brand new option that will ensure that you eat nutritious food through out the day and maybe even night. 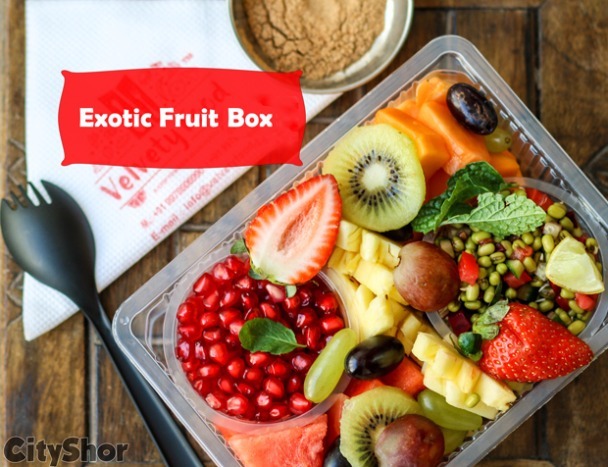 After much research and positive response, VELVETY FOOD is all set to woo the city folks with its highly nutritional and niche fruit and salad boxes right at your doorstep. Yep,you heard us! Come fill the gap between want and need; albeit the hassle free way with VELVETY FOOD. Just call them and let them handle the rest with ease and fervour like never before and get your health on. 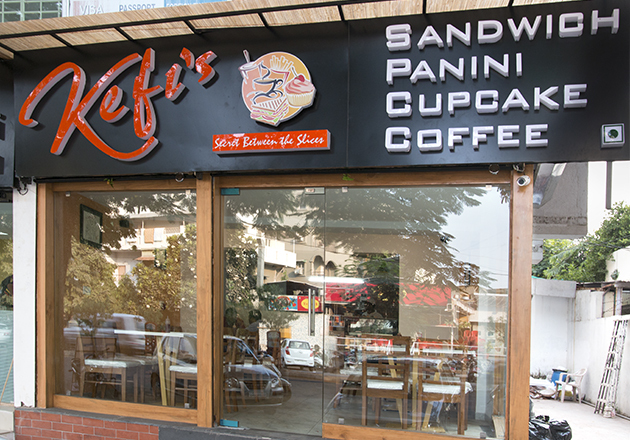 The newest take away joint in the city, this place features an extremely hygienic environment, doesn't use any additional sugar or artificial preservatives, is uber affordable, super accessible with 24x7 Delivery and has a lot of monthly packages as well as other daily offers on purchase. 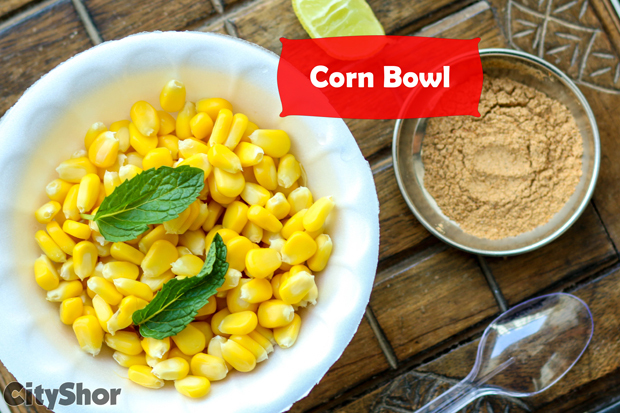 Once you taste them, these 100 % cholestrol free and low on calories quick and natural snacks are going to be your new personal comfort food, for sure! 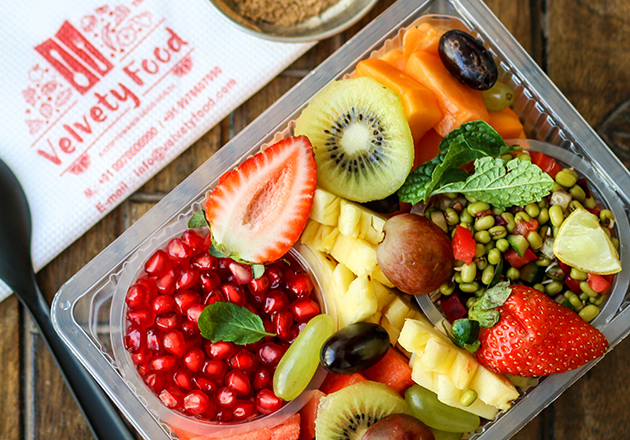 Come indulge in their sinfully scrumptious nature's gifts: BASIC FRUIT BOX, EXOTIC FRUIT BOX, SPROUT, CHANA and CORN BOWL and a SALAD BOX to name a few and never look back. 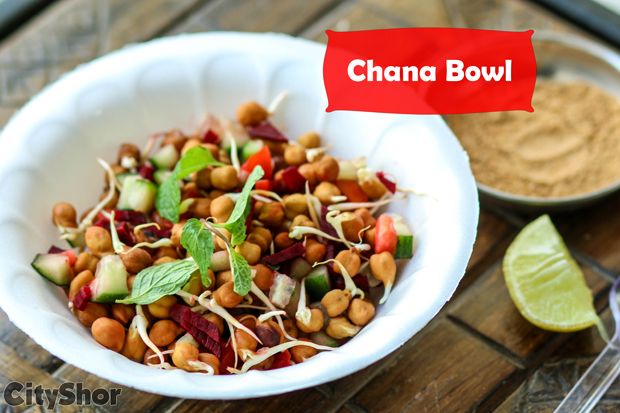 Each of them are full on nutrients, mind blowingly delicious and light on the pocket. What more do you need? So come, switch to a healthy lifestyle with VELVETY FOOD, because honestly, this is the only food upgrade that Ahmedabad has been waiting for. Enjoy! 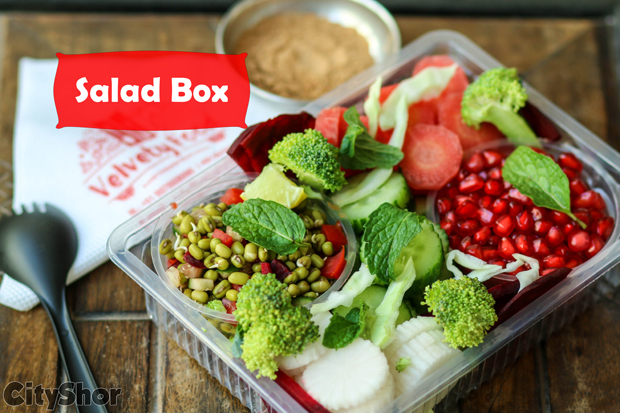 Tags: Healthy Fruit & Salad boxes at your doorstep | VELVETY FOOD! 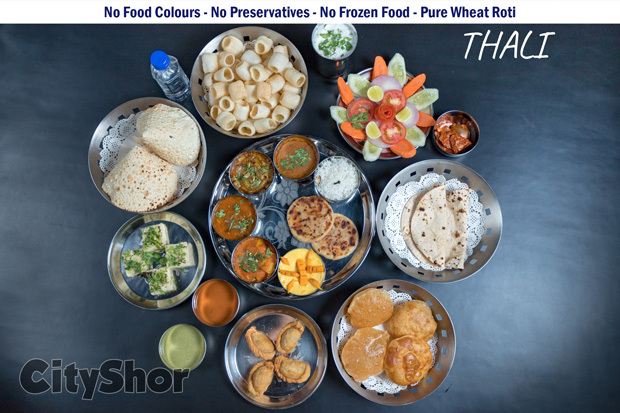 Unlimited Kathiyawadi Thali at only Rs.249 @ Madhuram!